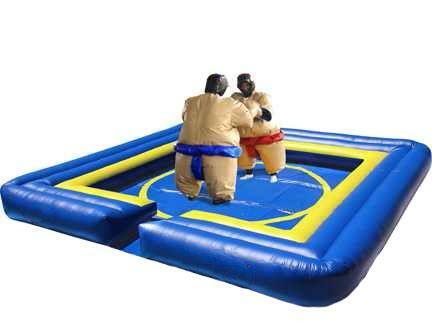 Commercial Grade Sumo Suits / Fantasy Suits for Sale all manufactured to the highest quality by Premier Inflate a top UK based Manufacturer. 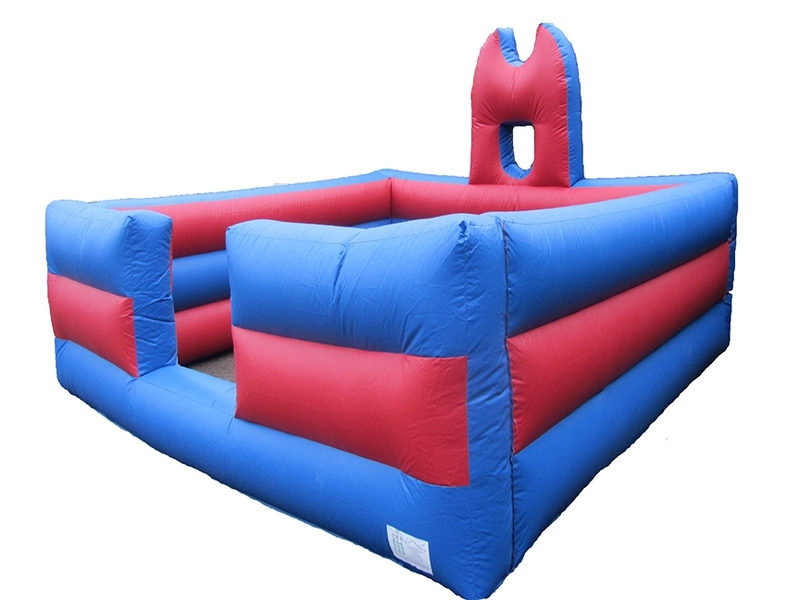 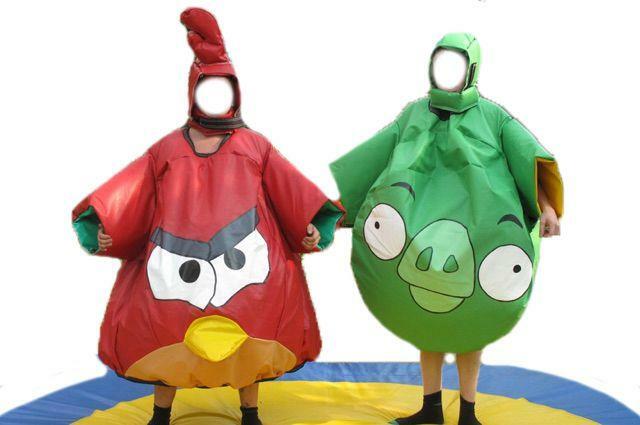 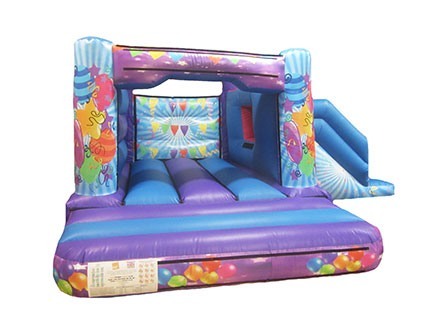 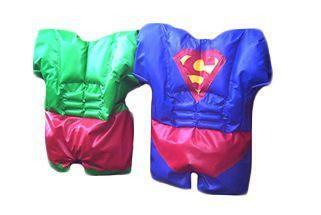 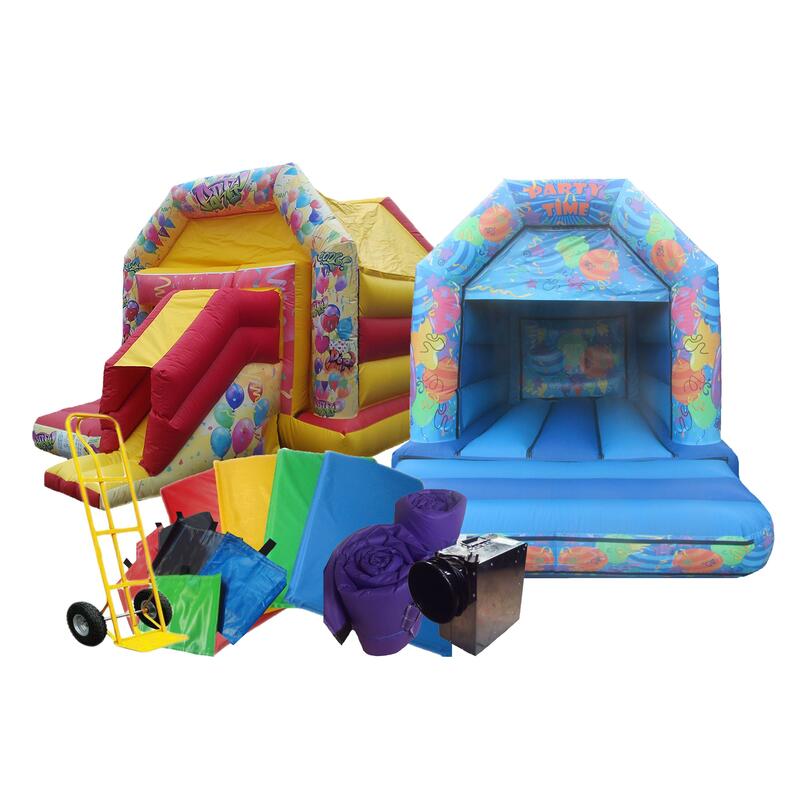 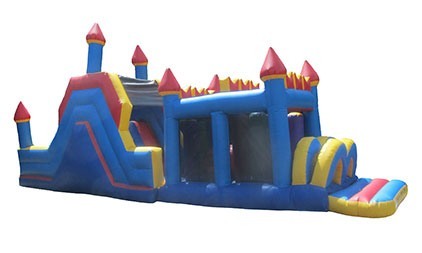 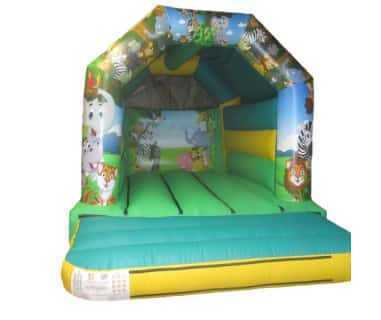 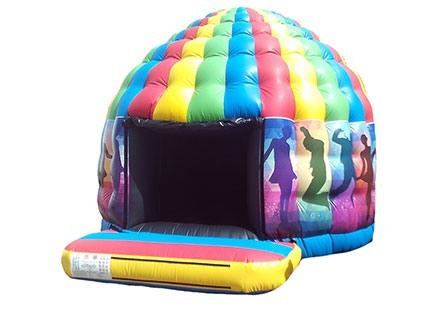 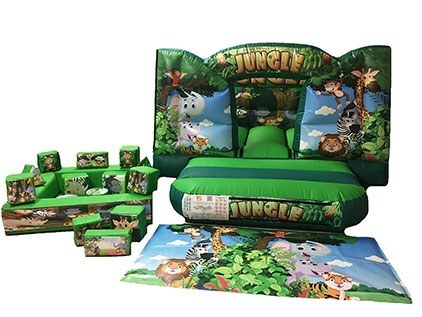 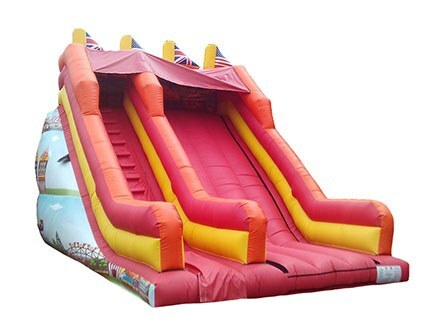 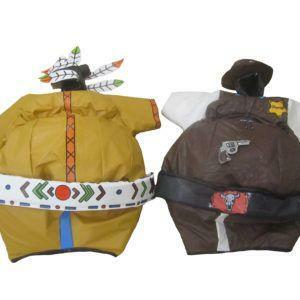 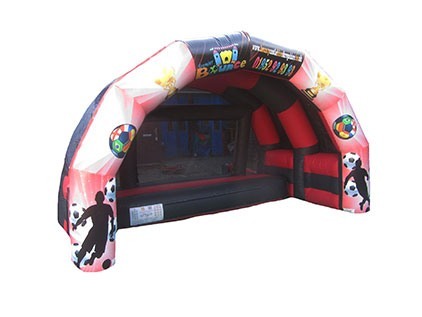 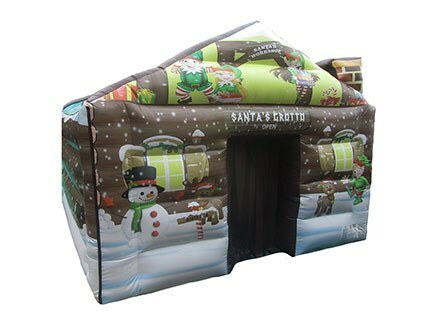 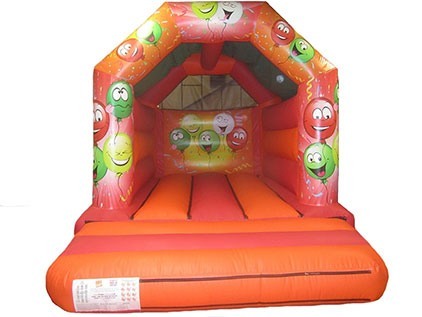 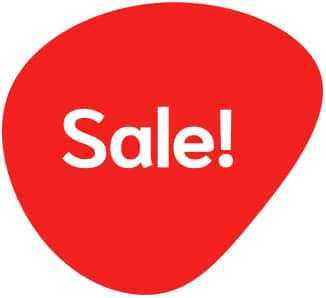 Premier Inflate pride ourselves on manufacturing top quality products at affordable prices and this includes our Sumo Suits and Fantasy Suits which are not only pleasing on the eye they are great fun for both children and adults. 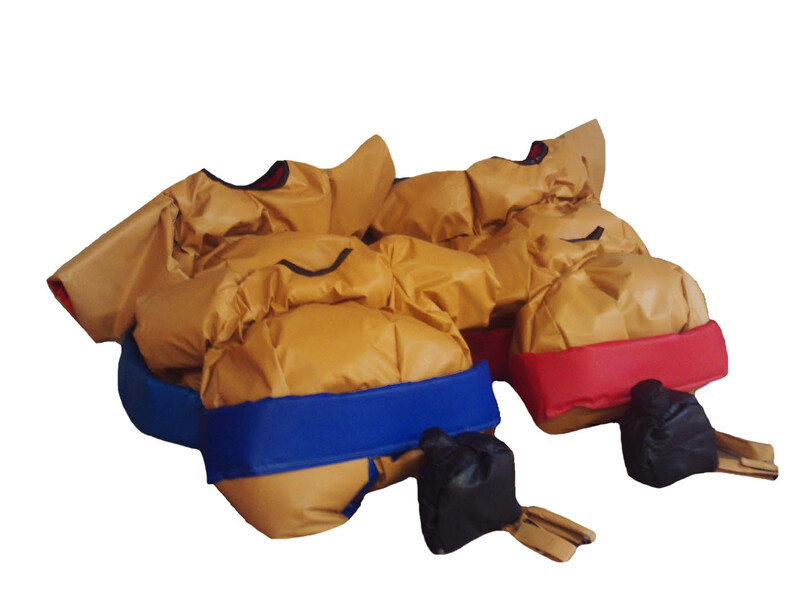 Commercial grade 610gsm PVC used to manufacture the Sumo Suits which is used on all our bouncy castles and inflatables as its robust, tough and easy to clean. 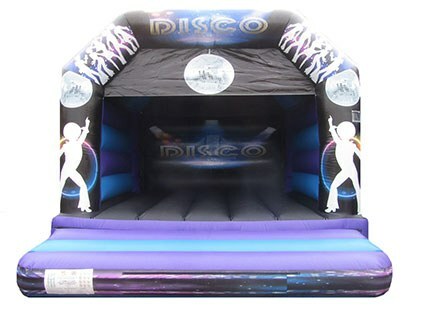 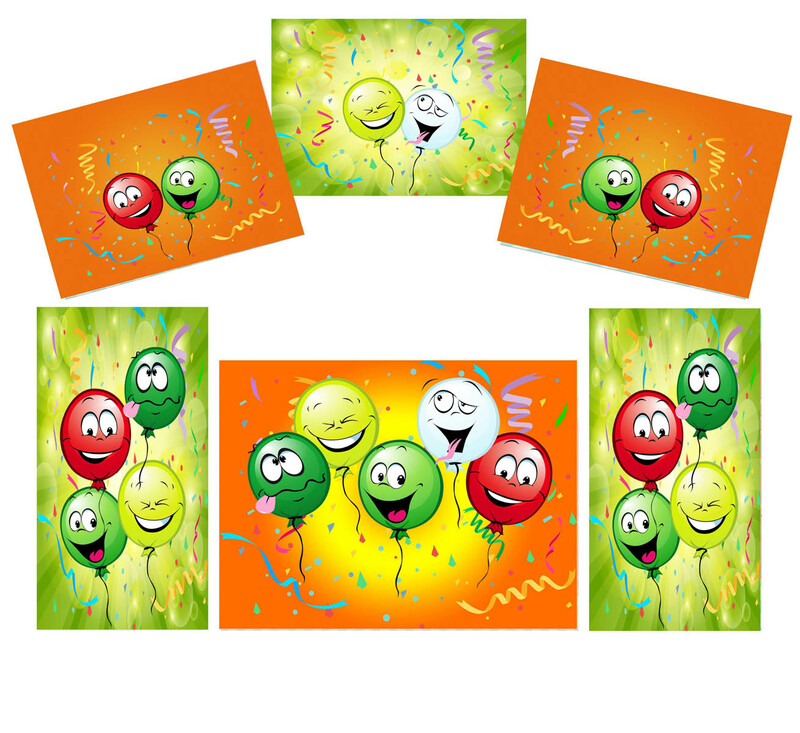 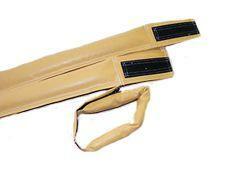 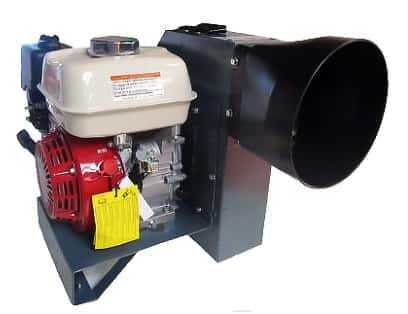 They can be made to your requirements so you can choose design, colours etc so its completely bespoke for you. 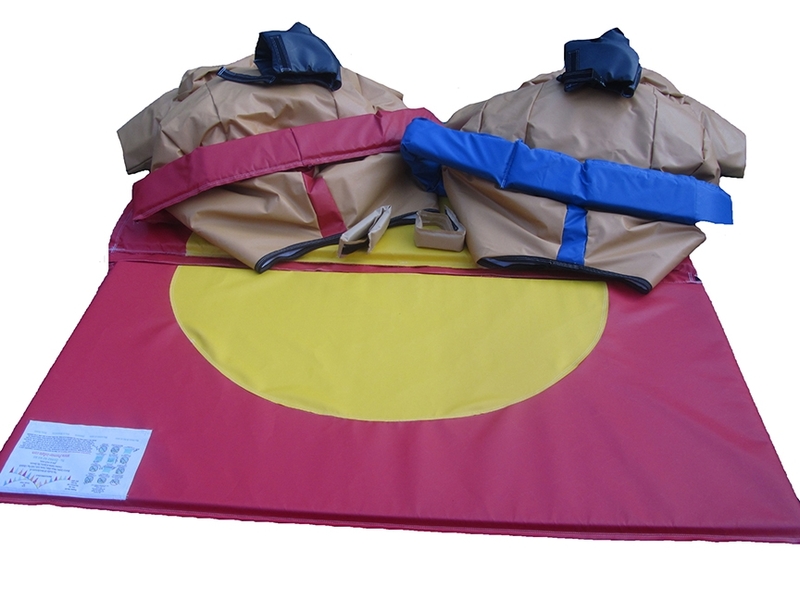 We generally have sumo suits in stock and ready for immediate dispatch so please feel free to contact us to see if they are available.